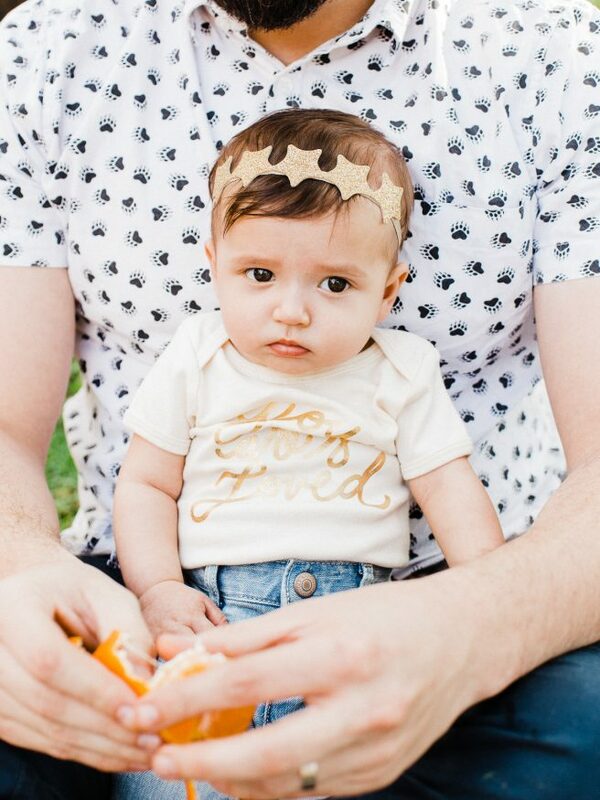 This post has been written in partnership with Cuties. All opinions are my own. It’s been one roller-coaster of a year. We’ve had our ups, and we’ve had our downs as a family. Much like I’m sure much as everyone has had out there. 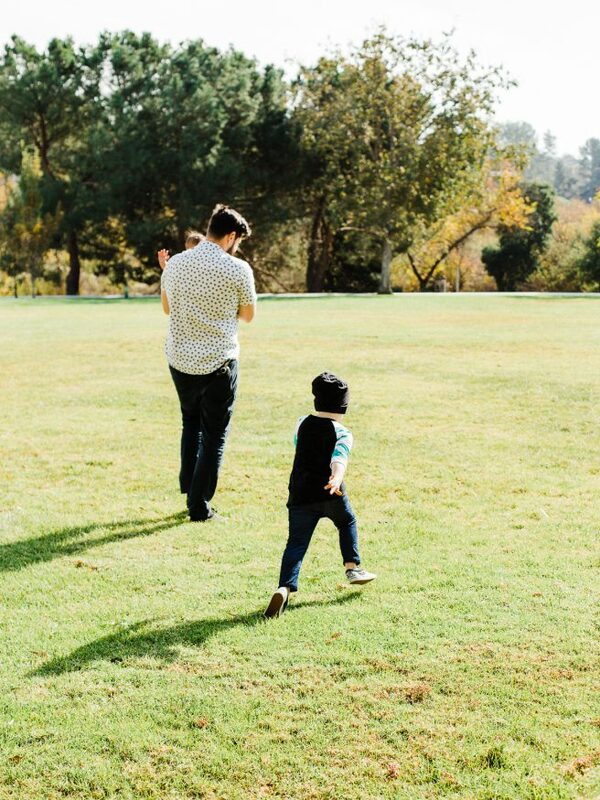 Especially in these times where there’s so much going on in the world, I thought today would be a great time to share how we can take a second just to spend some quality time with our family and loved-one, re-set and focus on what really matters in our lives. When thing are getting to much for me, or I’ve been reading too many news articles and get overwhelmed by everything going on in the world, I really look forward to some good quality family time. For instance, last weekend got so much for me, that I unplugged from the phone, and we had a great family day. It reminds me that forces of division are no match for the power of love. We started the day off with breakfast, then drove to decorate my mothers marker for Christmas (her favorite holiday) the 10th anniversary of her passing. Wrapped it up with a family dinner at our favorite restaurant and driving around town to see all the festive lights hung up on houses! But that’s just our family. 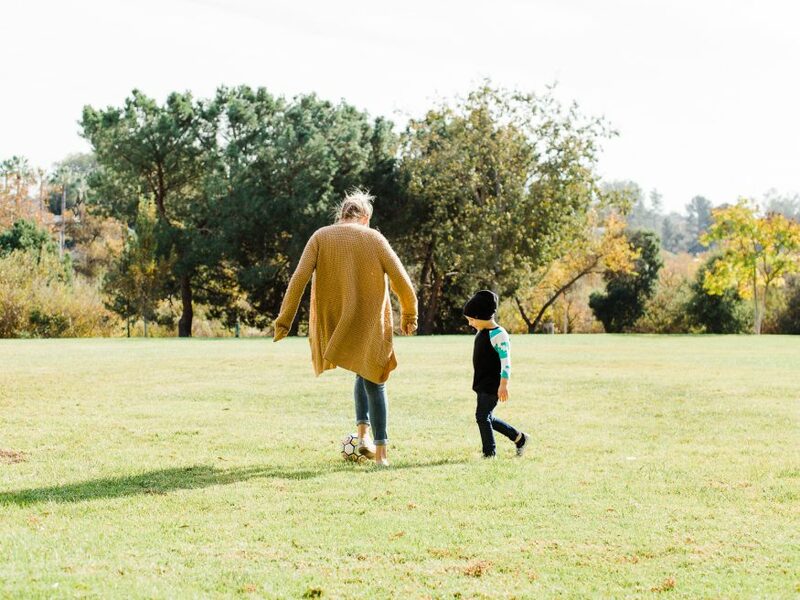 There’s so many other great activities to do as a family, and it doesn’t take driving all around the city either! 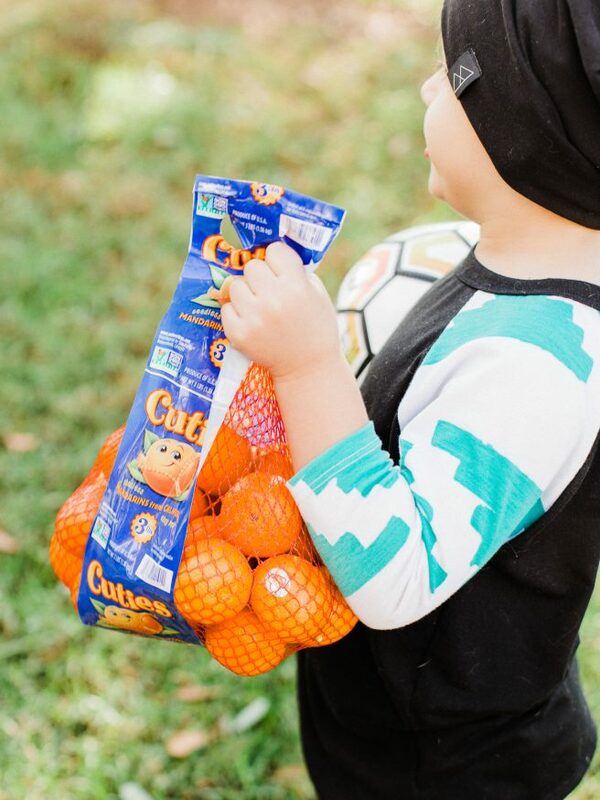 With all the sunshine we’ve been having in California lately, it takes no time and all to bring a soccer ball a bag of cutie’s oranges for a healthy snack, and kick the ball around. My wife on the other hand..
It’s the little things that you do as a family that stick with your children and mold them as the grow. 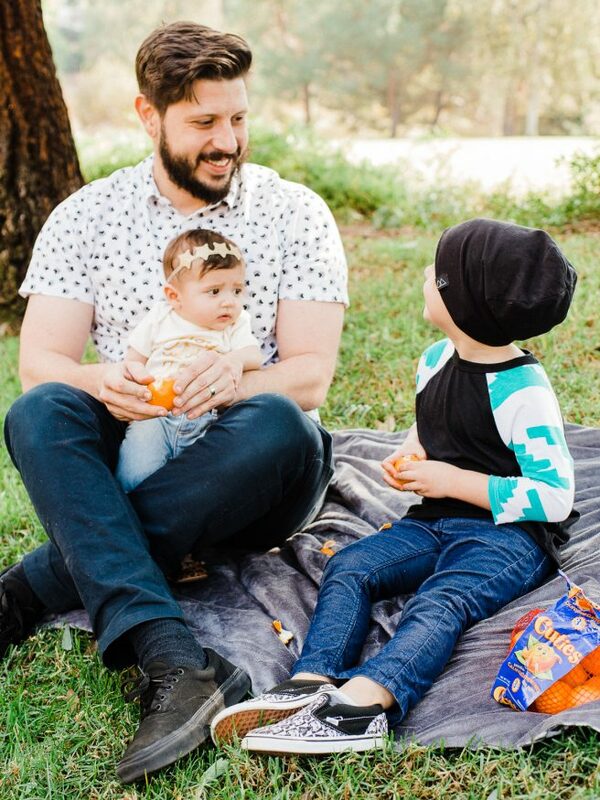 Sitting down and having a break with cuties oranges after chasing the ball around also gives you a good opportunity to talk with your kids and see what is going on in their lives. Speaking of which, would you believe how much goes on in a 4 year olds life?! Once Brayden started making his own friends in pre-school, it’s like he has a life of his own now. I know.. crazy right?! 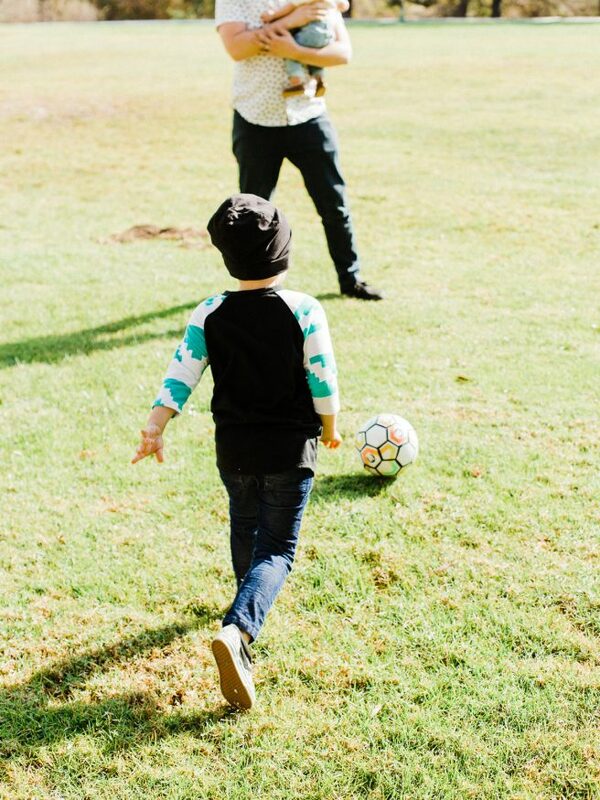 These activities are just what my family already loves to do, but be sure to check out Cutie’s 100 days of Sunshine, where they’ll be sharing fun family activities on their Facebook and Instagram Pages.